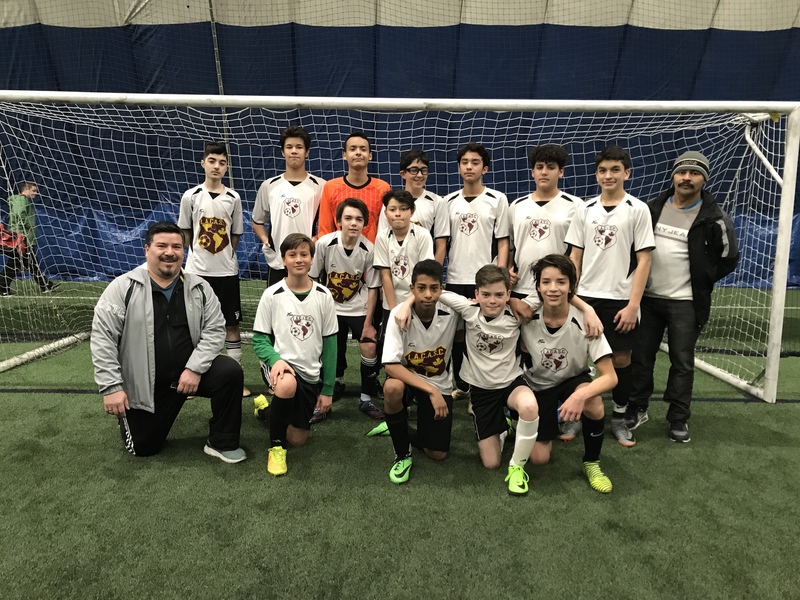 U14T2 LACASC advanced all the way to the Finals at the Coliseum league after winning 3-1 to Nepean Hotspurs. Come cheer our team tomorrow at 9am at the Coliseum dome on Riverside Rd, for their final game (against the Coliseum Eagles) and hopefully becoming the Winter Champions! Go LACA Go! Great job boys and coach Estuardo! ← Registration 2018 is open!